Active participation in League committee work. New members will be assigned to a committee. 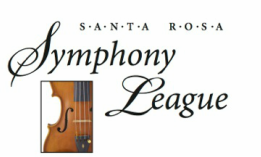 Payment of $75 dues (tax deductible) to the Symphony League. Purchase of an adult season or mini-series ticket to the Santa Rosa Symphony or a $50 donation to the Symphony Association. Financially support at least two fundraising events per year (through ticket purchase or donation). 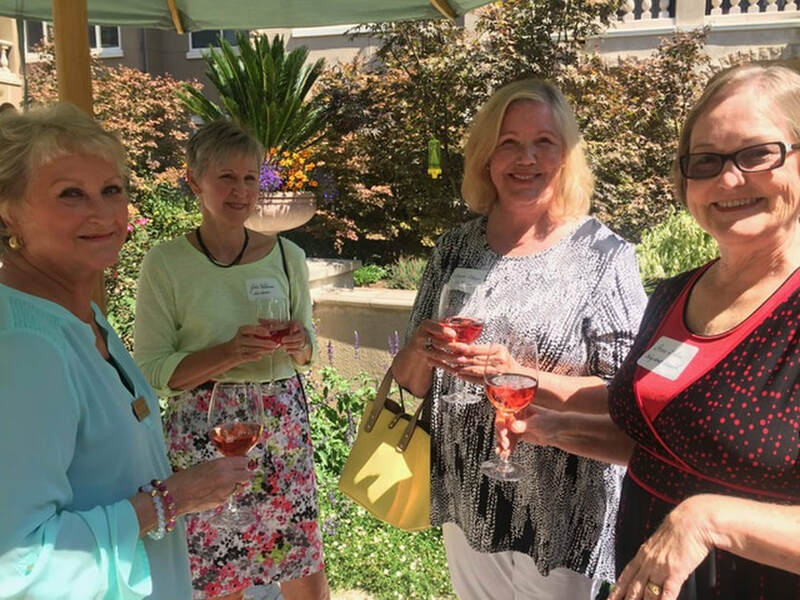 If you are interested in joining the League, please email our Membership Vice President, Liz Martin (liz@lizmartin.com). All League members receive a discount on Festival of Party Events. Symphony League membership is open to parents or guardians of a student participating in one of the Symphony’s music education programs for youth. Dues are waived for parent members, and parent members are entitled to all the rights and privileges of active membership. Through its year-round fundraising activity, the League supports music education in the schools, the youth ensembles and many of the programs of the Santa Rosa Symphony's Music Education Department. These offerings include free concerts for youth, in-school performances, Elementary-Music-Listening-Program, the Music in our Schools program, Keeping Score, It's Elementary, and Simply-Strings. Click here for an overview of the rich music education offerings for young musicians in Sonoma County. The League serves refreshments to the orchestra musicians at rehearsals throughout the season, starting in October and ending in May. This service is greatly appreciated by the musicians. Click below on card. Members also provide staff support, whenever needed.